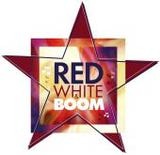 Red White and Boom is one of the premiere July 4th celebrations in the Oklahoma City area. This is the sixth year the Oklahoma City Philharmonic has staged this event. It includes a free concert and a fireworks extravaganza. This year, the location has been moved to the State Fair Park entertainment plaza. Admission and parking are free. The time is Tuesday evening, July 3rd at 8:30. Bring your lawn chairs. Concessions will be available. 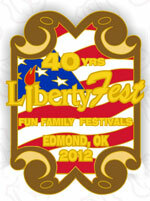 This year the Edmond Libertyfest is celebrating its’ 40th year. This was named by CNN and USA Today as a Top 10 place to be in America on the Fourth of July! Events began in late June and continue to the fourth. The events include: 1) Car Show: Hafer Park, 8 a.m. to 2 p.m. June 30th, 2) LibertyFest KiteFest: Mitch Park, 9:30 a.m. to 5 p.m. June 30th and 9:30 a.m. to 4 p.m. July 1st, 3) Road Rally Scavenger Hunt: City Administration Parking Lot (Boulevard and 1st Street), 11 a.m. to 3 p.m. July 1st, 4) Taste of Edmond: Festival Market Place, 6:30-8:30 p.m. July 1st, 5) Parade in downtown Edmond 9 a.m. July 4th, and 6) Fireworks: UCO, 10 p.m. July 4th. Admission is free to all events except the Taste of Edmond which is $10 in advance or $15 at the door. Children under 10 are free. 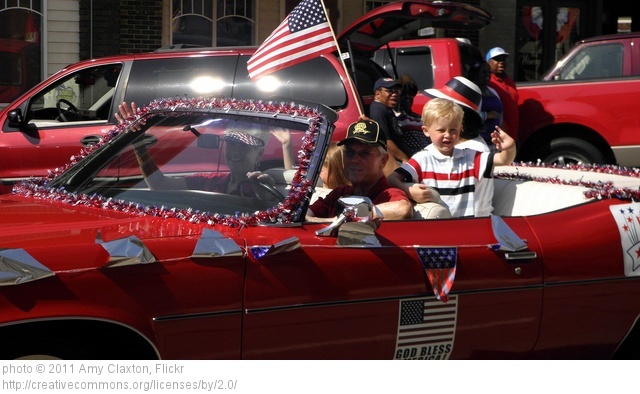 The 54th edition of Bethany Freedom Festival kicks off July 4th in Eldon Lyon Park. The event includes everything from a parade to carnival rides, car show, contests and the fireworks. This is one of the states’ largest fireworks displays and will begin about 9:55pm. The Yukon Freedom Fest celebration includes 2 nights of fireworks – July 3rd and 4th at 10:00pm. Other events begin July 3rd at 5:00pm with concerts, tribute to veterans and fireworks. The events take place in two spots in Yukon. Concerts are at the gazebo in Chisholm Trail Park (500 W. Vandament) while the July 4th outdoor events are at Yukon City Park (2200 S. Holly). This is Midwest City’s annual Tribute to Liberty. Admission is free at Joe B Barnes Regional Park near Reno and Midwest Blvd. Music begins at 6:00pm by Hook and fireworks begin at dusk. Hot dogs will be available for purchase. If you want to get a head start on the fireworks, come to Frontier City on Saturday, Sunday or Monday. The fireworks show is free with park admission.